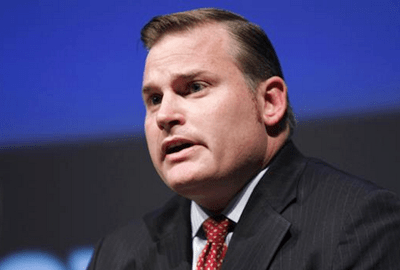 NOM's Brian Brown: I Am Proud To Be A Hater Now That I Can Get Some Publicity Out Of It. Home/Featured/NOM’s Brian Brown: I Am Proud To Be A Hater Now That I Can Get Some Publicity Out Of It. NOM’s Brian Brown: I Am Proud To Be A Hater Now That I Can Get Some Publicity Out Of It. National Organization for Marriage Hate Group President and grifter extraordinaire Brian Brownshirt who is now proud to be a hater that HRC has finally gotten off their over-paid asses and done something that directly fights back against the anti-gay right after decades of ignoring them and evolving into an organization that annoys their customers and has A-Gay 1 percent Galas.